They say trends repeat themselves. Well that certainly seems to be the case lately with reboots for Godzilla and a new installment for the Jurassic Park series. Though those aren’t the only past films that are getting a new look. Check out some of the latest films to get a new installment/complete reboot. Before the Bourne Legacy came out with Jeremy Renner, Matt Damon had joked that any future Bourne films should be the Bourne Redundancy. 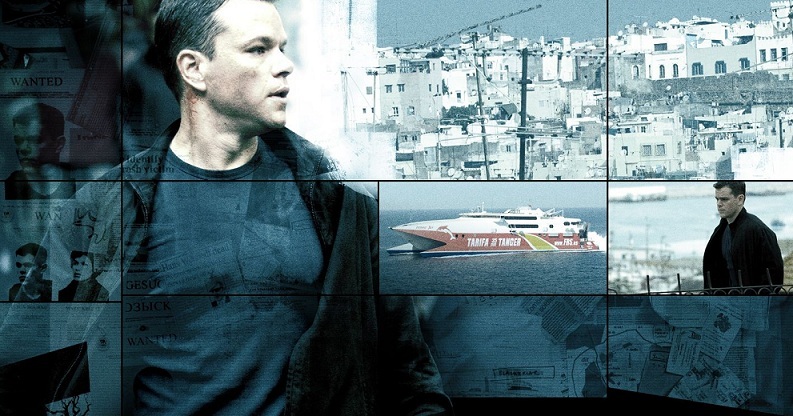 Well it looks like things have changed because Matt Damon and director Paul Greengrass are apparently in talks to reunite for a 4th Jason Bourne film. We haven’t seen Damon in this role since 2007 so it seems like sufficient time has passed. As for Greengrass, he was the director of both Bourne Supremacy and Bourne Ultimatum, though this time around we might see him as both writer and director. Greengrass’s return is actually a huge bonus for these talks since he is one of the reasons Damon didn’t return for Bourne Legacy and Jeremy Renner stepped in. Since Legacy was done by Tony Gilroy, Damon refused to return without Greengrass in the drivers seat. So where will the series go from here? The movies haven’t always followed the novels; and Greengrass even said last year that there was nowhere for Bourne to really go since he regained his memories. Perhaps the talk of a Renner Damon team up might happen after all. Either way, I’m just happy to see this series great return. The Bourne films helped make Damon an A-list actor and he helped the franchise become the closest competitor to the Bond series yet. In an age where horror films started to get more press – Scream, Blair Witch Project, etc – there was I Know What You Did Last Summer. This 1997 film went on to get two sequels; but none really lived up to the original starring Jennifer Love Hewitt and Sarah Michelle Gellar. Well Neal Moritz – the man who produced the first film – is returning to reboot the series. Joining him will be Mike Flanagan who directed Oculus, which despite being a small budget film actually did quite well in the box office. This film is set to be released sometime in 2016 by Sony. Back in 2012, Chris Tucker had said that he and Jackie Chan were looking into the idea of a Rush Hour 4. So where do we stand on that exactly? Well, I have good news and bad news. In a recent interview, Jackie Chan said that he has no intention of doing Rush Hour 4 unless he is shown a script first. Now on one hand, this could mean no Rush Hour 4. On the other hand, this at least shows us that if/when we get a Rush Hour 4, it’s not just going to be a movie for the sake of doing it. Jackie Chan wants the movie to have a quality behind it like the first two films had. Rush Hour 3 – while having some funny moments – couldn’t even come close to what the original two films had. I’d love to see a Rush Hour 4; but I have to agree with Jackie: quality over quantity. Have you been working on your Blue Steel? How about your Magnum? 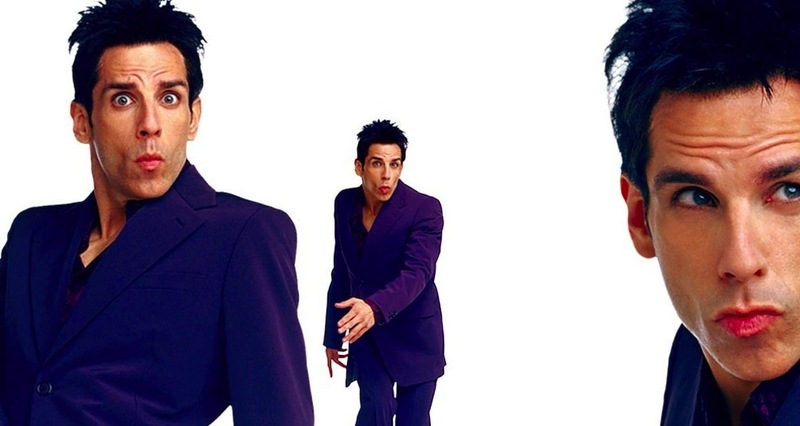 If not, you better get started because a sequel to the 2001 hit comedy Zoolander in FINALLY in the works. Will Ferrell let spill that not only is there a script; but there also going to be a first read through soon. Ferrell will of course return as Mugatu as well as Be Stiller as the title Derek Zoolander and Owen Wilson as his rival Hansel. Though unlike the previous film, Derek and Hansel will “apparently” be joining forces to compete against younger models rather than each other. Justin Theroux is set to be the film’s director, but there is talk that Ben Stiller might direct as well. Either way, both have been working closely on this script and many can’t wait to see their favorite ‘really really good-looking’ guy return to the big screen. So which one of these films are you most excited to see get a new installment/reboot? Sound off in the comments below to let me know!